Dynamic driver + balanced armature driver: We use a double unit structure consisting of a dynamic driver and balanced armature. Dynamic driver is responsible for low frequency and generates rich bass. Balanced armature driver has a high resolution and is responsible for the high-frequency up to 40000Hz. 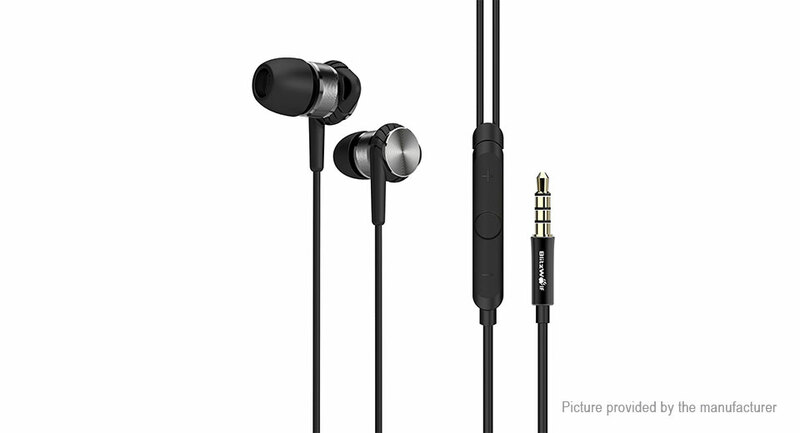 Combined, the two create true sound reproduction and are a delight for your ears. 3.5mm, 24k Gold-plated audio jack. Oxidized CD finish, protect the earphone from scratches. It is compatible with 99% smartphone in the market. Long-term listening at a high volume is not recommended. Keep the product away from dust, moisture, and chemicals. Avoid contact with high temperatures and sharp objects.